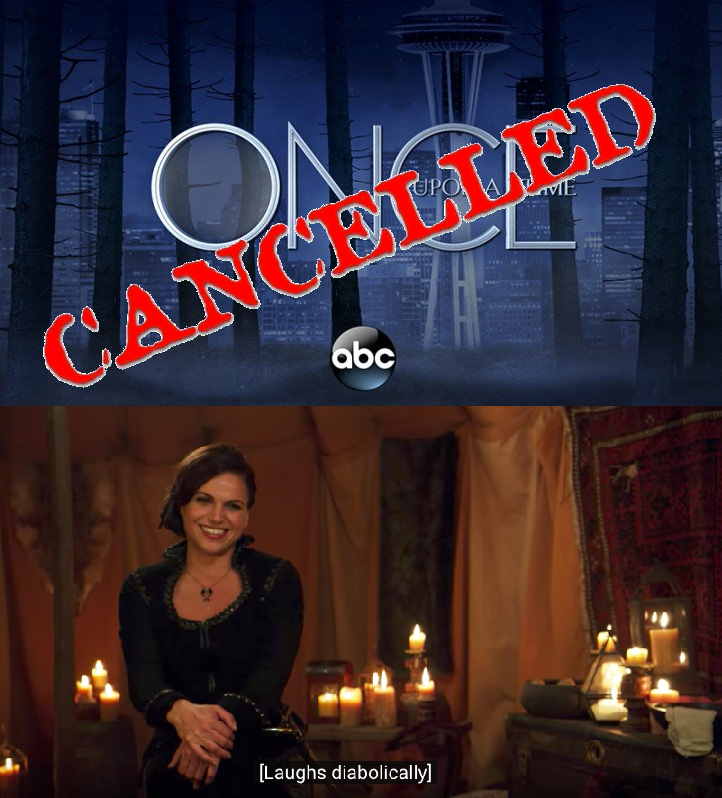 Reacting to OUaT's cancellation. . HD Wallpaper and background images in the Ngày xửa ngày xưa club tagged: photo lana parrilla regina mills the evil queen evil regals crack ouat oncers once upon a time anti-season 7 reboot seattle. WE GET IT ALREADY! You're happy that the show is ending! 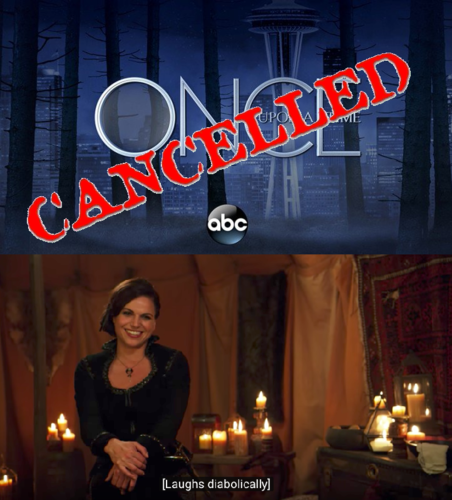 We all knew it was going to end by season 7 with how unnecessary it was and how it got rid of most of the main characters. How many of these damn pictures are you going to do? At least now I don't have to listen to your CONSTANT WHINING anymore! You seem to be 98% negative and 2% fangirl. What's this?! The fandom police? Whoa!!! Seems like no one is allowed to express themselves in here BUT you! Do you ever read the tags posted? It doesn't say CRACK for nothing for crying out loud! Jeez! I'm fed up with YOUR perpetual contentious attitude and authoritative tone towards everyone in this fan spot!